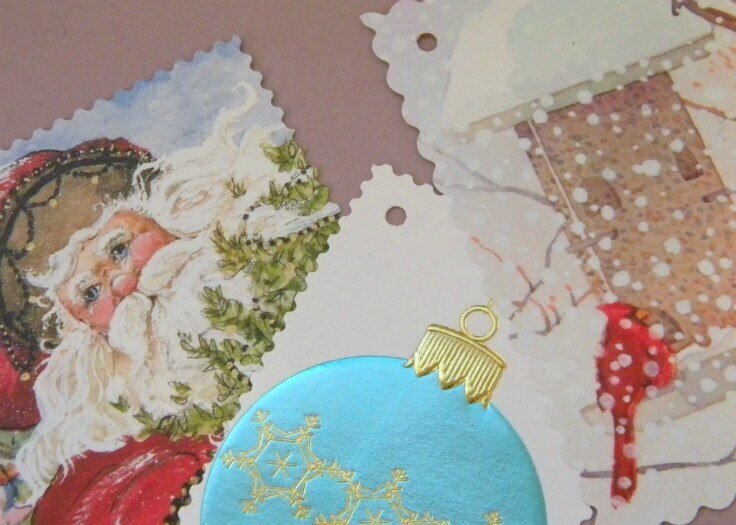 You can recycle Christmas cards with these creative holiday crafts and easy home decor ideas. Reuse the cards to make upcycled coasters, ornaments and more. After the holidays, what will you do with all the cute cards you got in the mail from family and friends this season? Today we’re sharing 8 ways you can easily recycle Christmas cards to make creative holiday crafts and home decor. 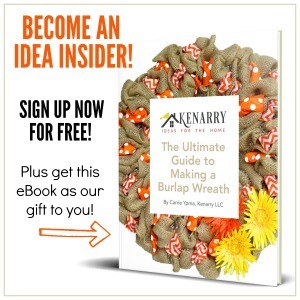 Ideas include how to reuse the cards to make upcycled coasters, ornaments and more! One of my favorite things about the holiday season is receiving cards from family and friends in the mail. I always hang Christmas cards on the front of our kitchen cabinets and enjoy looking at them all month long. While there are many different ways you can display Christmas cards throughout the season, what do you do with them in January when the holidays are done? Most years, I recycle Christmas cards by sending them to St. Jude’s Ranch for Children. However, you can’t send them certain card brands, ones that have writing on the inside of the card cover or personal photo cards. I usually bundle up the really special cards with ribbon and store them away as keepsakes. I started to wonder though how else could you creatively recycle Christmas cards into something useful or fun? 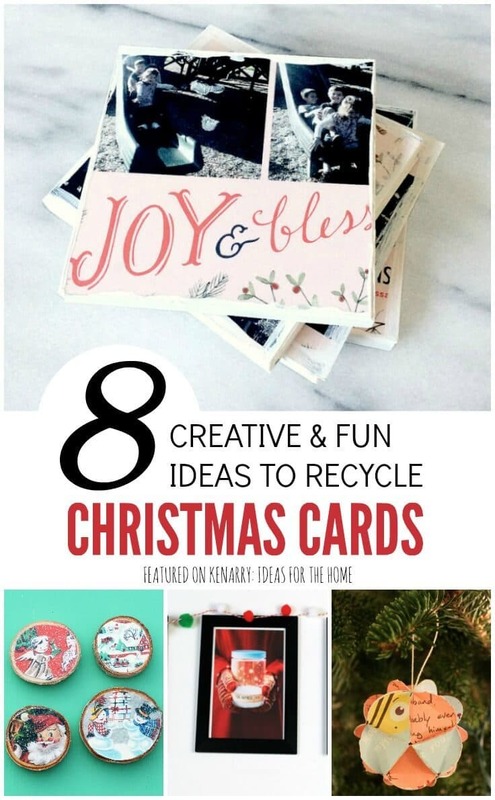 After doing a little research, I found these 8 ideas to upcycle or recycle Christmas cards into crafts or home decor. To get full tutorials for each one, just click through the links to visit the original blogs. You should also pin individual ideas from the original source as well. You’ll find a large collage image at the end of the blog post if you want to pin or share the entire collection for later. 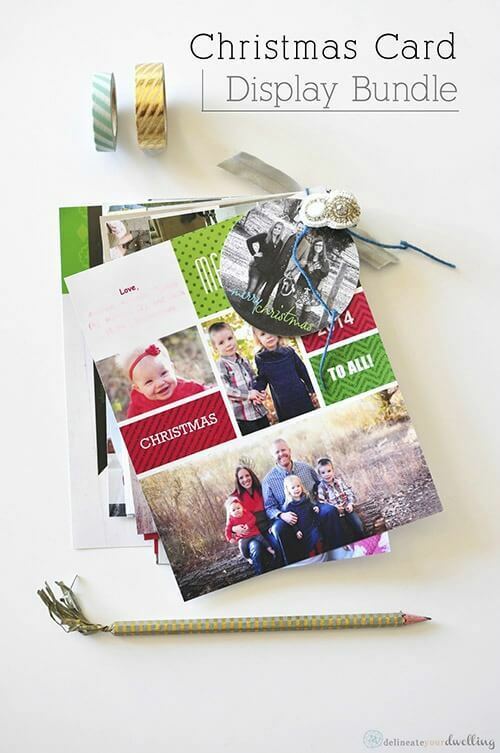 Turn the Christmas cards into a little photo book that you can look at throughout the year. A youth pastor I know actually uses this method as a way to pray for his friends and family. 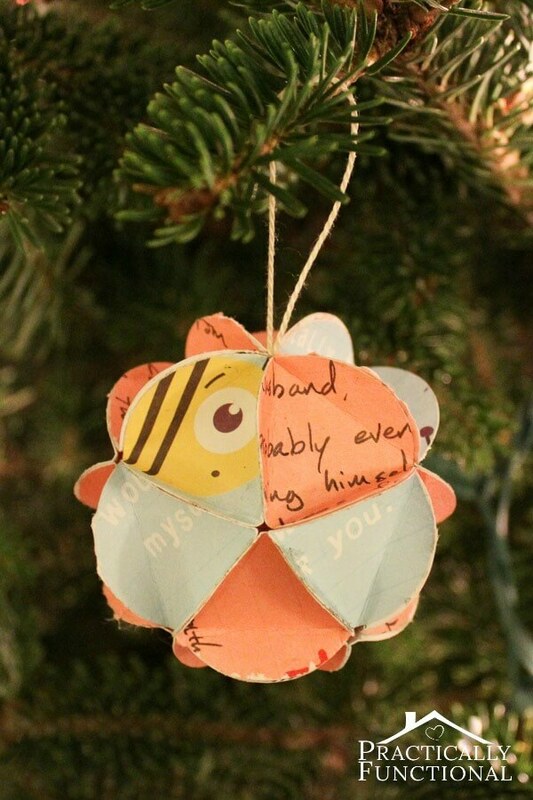 How cute is this idea to creatively transform the Christmas cards into special ornaments to hang on the tree next year? I think this would also be a fun gift idea for grandparents or other loved ones. 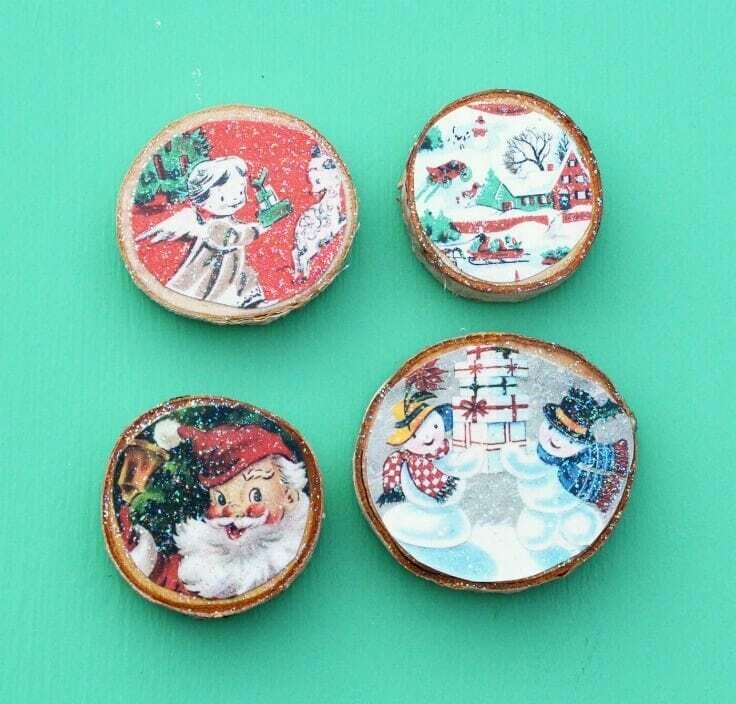 Creating magnets from old Christmas cards is a great way to enjoy them all year round. Or store them away with your Christmas decorations and bring them out to stick to the side of the fridge next year. 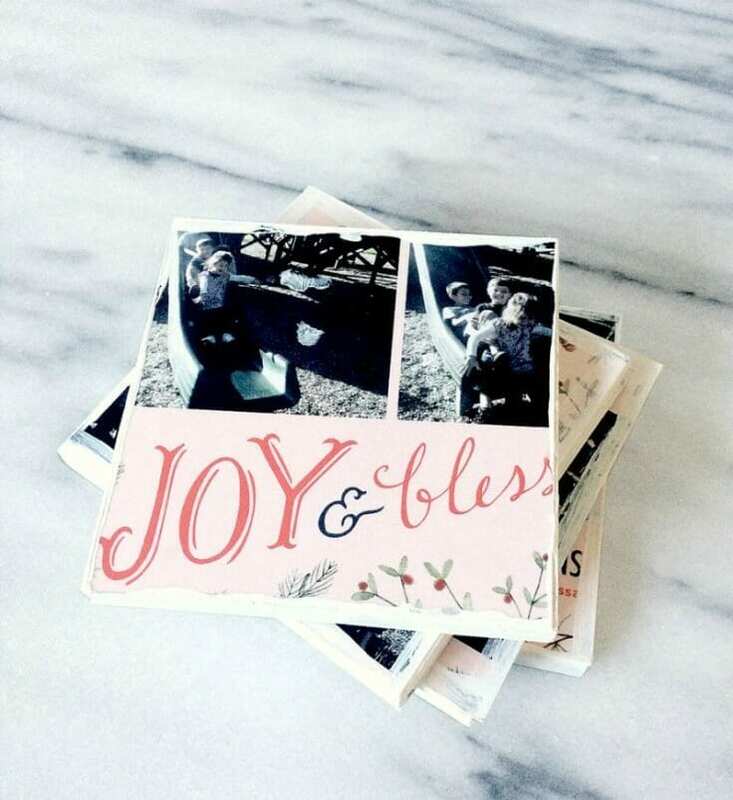 I love this idea as a way to enjoy the holiday cards for a few extra months beyond the holiday season. Upcycle Christmas cards by turning them into beautiful coasters to stylishly protect your end tables. 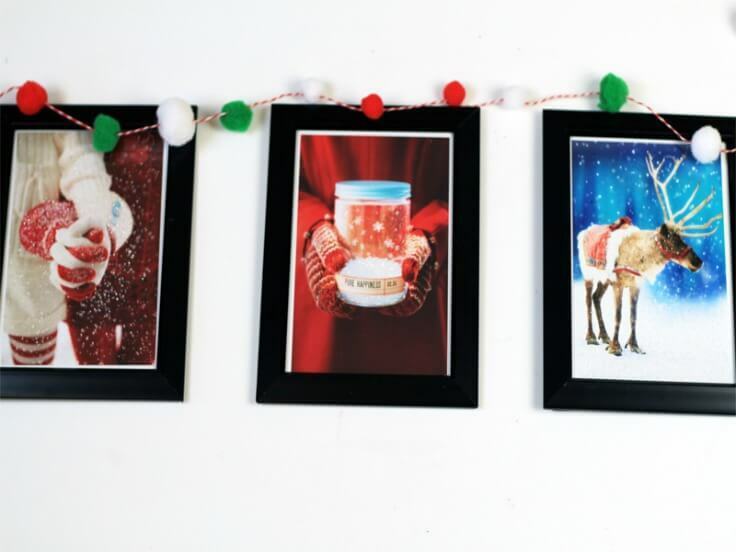 Reuse the prettiest greeting cards you received by framing them to display on your walls next Christmas. This idea is so simple, but so fun. 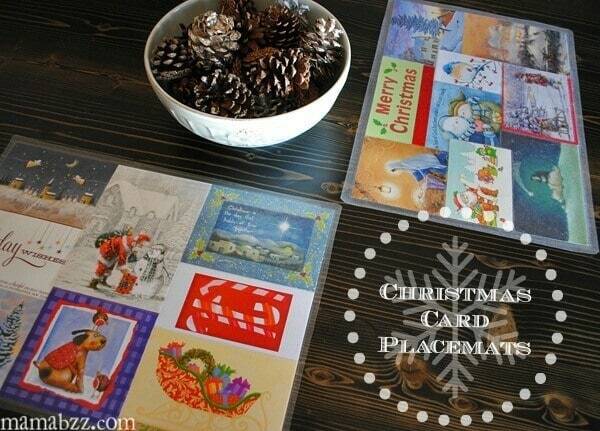 You can save the placemats to reuse at the holidays or enjoy them now for every day dining. You’ll be all set for gifting next Christmas if you turn the old cards into cute holiday gift tags. You can use any of these 8 ideas to upcycle your holiday cards and continue to enjoy them long after the season is over. 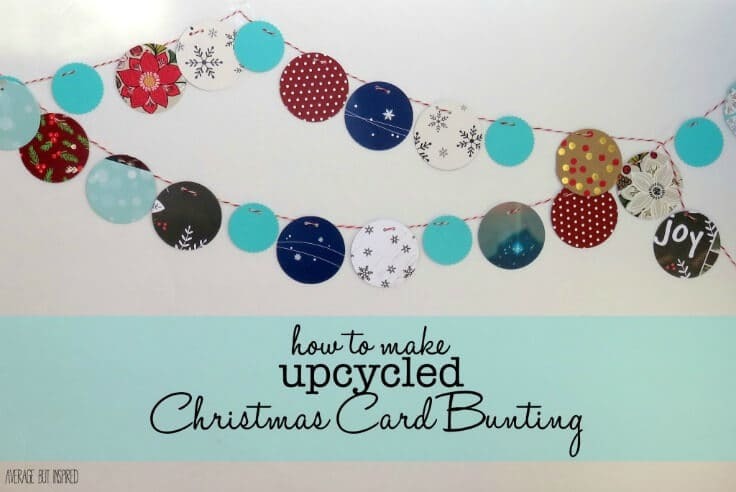 What other fun ways would you recycle Christmas cards to use for crafts and decor? Please comment below and share. We’re always looking for new ideas!